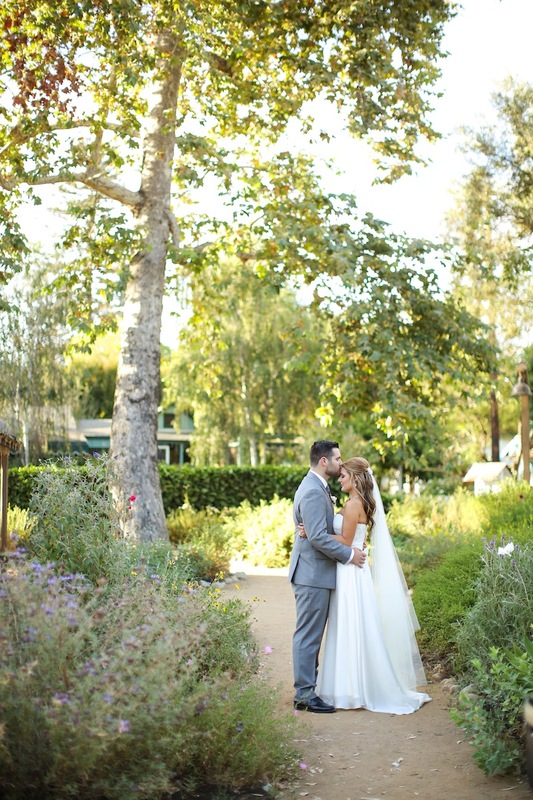 Allie and Kyle had a romantic, garden wedding at Franciscan Gardens in San Juan Capistrano. 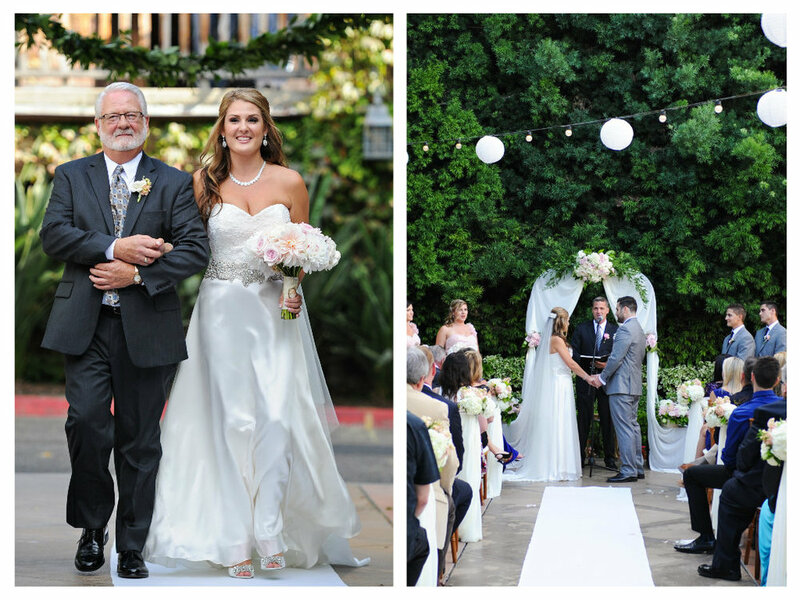 Their sweet, laid back style was perfect for this outdoor California wedding venue. Elevated Pulse loved working with the Bride and Groom on their wedding music selections. Some of our favorites were their Grand Entrance song, "Happiness" by Sam Sparro, their First Dance was "Wanted" by Hunger Hayes, and they used "It Happens in a Heartbeat" by Theresa James for their Mother Son dance. Allie and Kyle had such a fun group of guests and super nice family that had a blast celebrating their "I do's". 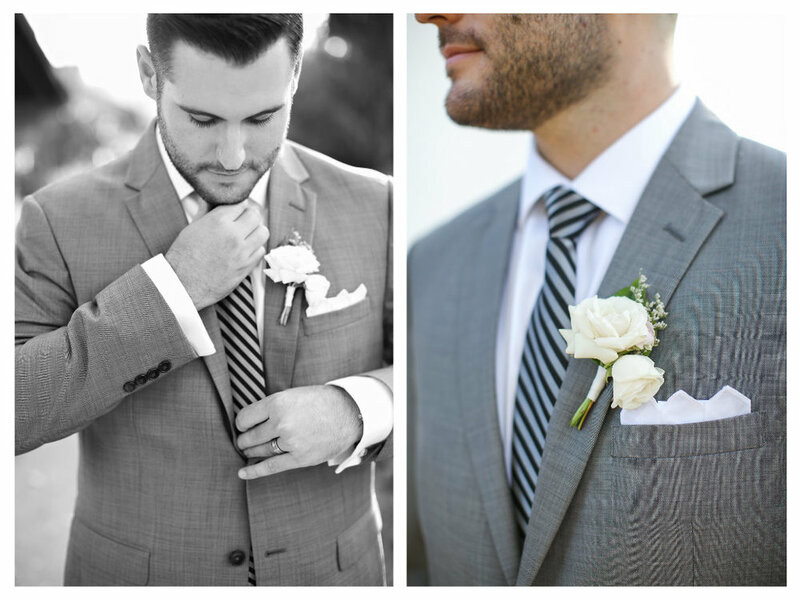 Enjoy the pretty images captured by Kate Noelle Photography.